LGBT+ media charity GLAAD has announced it will honour Madonna with one award at the 30th GLAAD Media Awards, scheduled for May 4 in New York City. The LGBT+ icon and pop star will receive the Advocate for Change Award to recognise her longtime activism for the LGBT+ community. 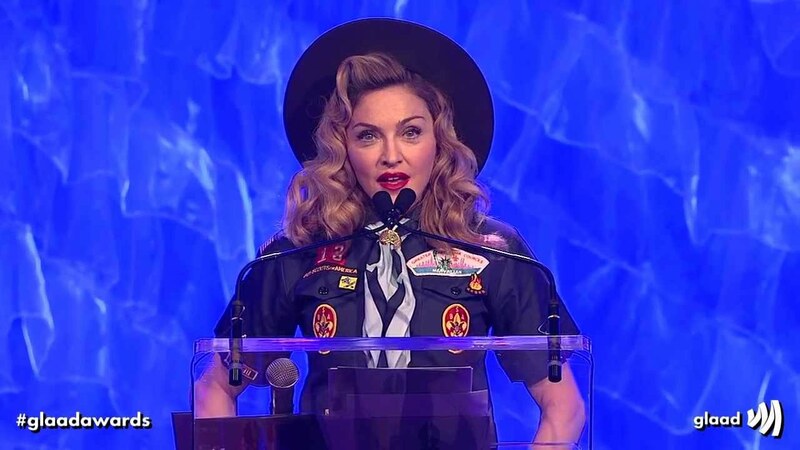 “Madonna always has and always will be the LGBTQ community’s greatest ally and it is only fitting to honor and celebrate our biggest advocate at GLAAD’s biggest event ever,” said GLAAD president and CEO Sarah Kate Ellis in a statement. “She fearlessly pushes for a world where LGBTQ people are accepted. Her music and art have been life-saving outlets for LGBTQ people over the years and her affirming words and actions have changed countless hearts and minds,” Ellis said. 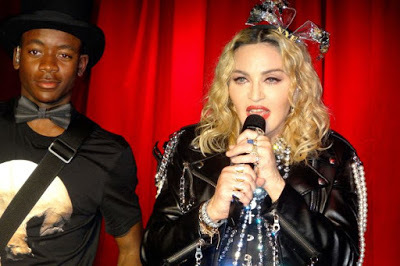 Madonna started the year with a performance at Stonewall Inn to mark the 50th anniversary of the 1969 riots that gave birth to the modern LGBT+ rights movement.